peruse our edit of 8 spring/summer shoes, starting at $39.99. This season think minimalist vibes with a pair of gold thin strap sandals, a complex update on cut out detailing and intricate lace up styles. From Gen Z yellow to the mustard hue that showed up this spring in plenty of street-style shots, yellow is sure to be a major hue in 2018! 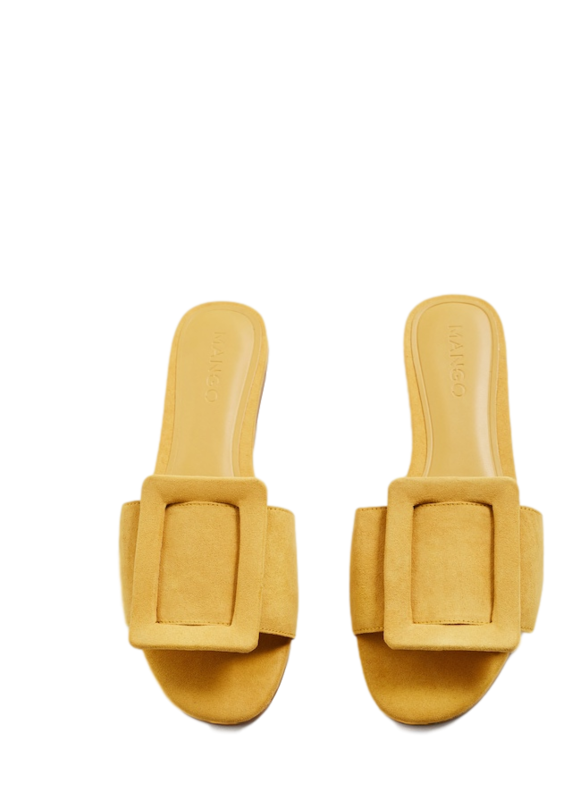 This mustard buckle pair is perfect for elevating casual looks. A simple pair of strappy summer sandals with fun tassel details is the perfect finishing touch to warm-weather ensembles. Wear them out for a date night with a white silk dress! 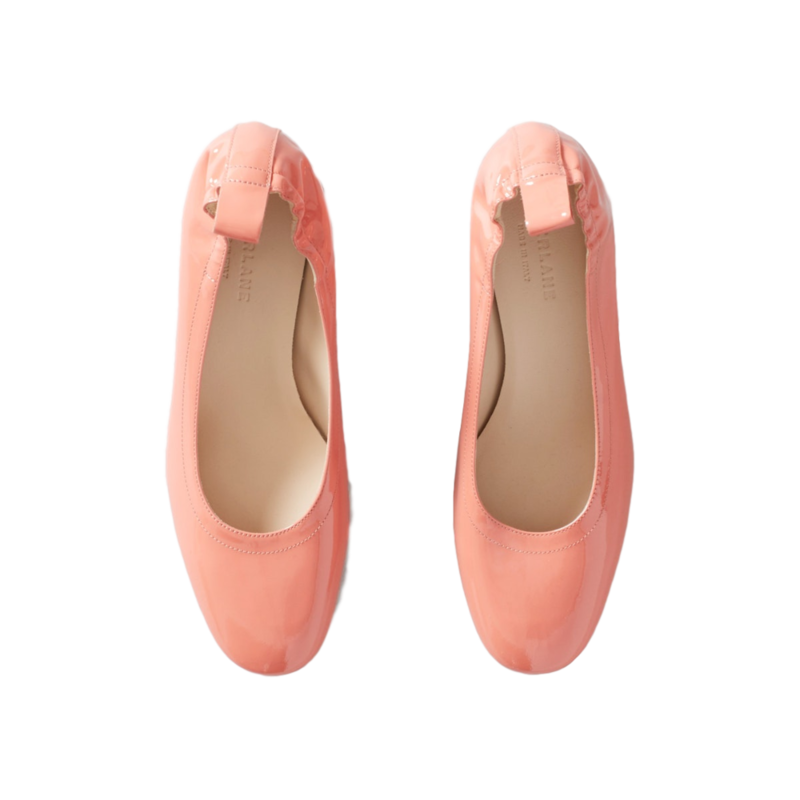 A ballet-inspired silhouette in beautiful light coral color that you can walk in. All. Damn. Day. The walkable 2-inch block heel is a must-have for us petites! 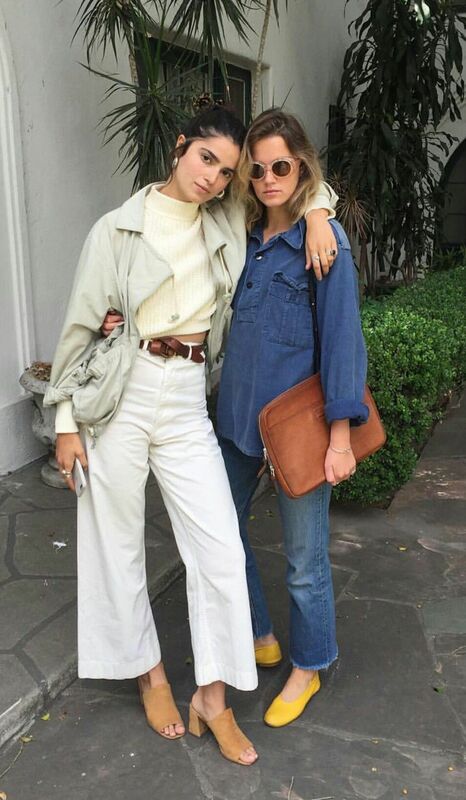 Strappy sandals are making a comeback for summer 2018. The unexpected throwback look is getting a modern update in the form of sleek, elevated sandals. An office-appropriate spring sandal with all the right elements: a feminine kitten heel, sheer mesh that shows a peek of your natural skin tone and a playful scalloped design. When we first saw these slide sandals we instantly fell in love. They are the perfect height to wear, and the ruffles make for an adorable accent - definitely on our packing list for the next tropical vacation! 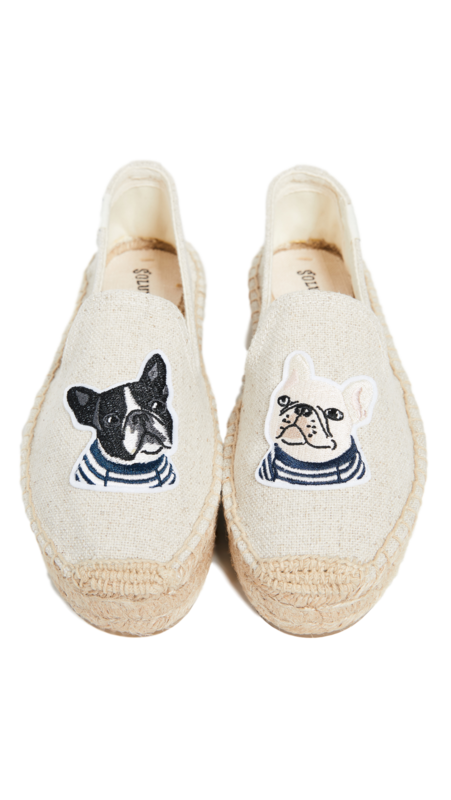 Pair some high-waisted cotton shorts with a matching sweatshirt, and smoking slippers with lovely prints. You'll be comfy and cool all weekend long.